Hellenic studies focuses on the study of the Ancient Greeks. It also studies the impact of Hellenic civilization on other time periods, such as the Medieval period, the Renaissance, and modern times. This study, however, is limited in scope to Ancient Greek civilization between 510 BCE and 323 BCE, a period known as "Classical Greece." 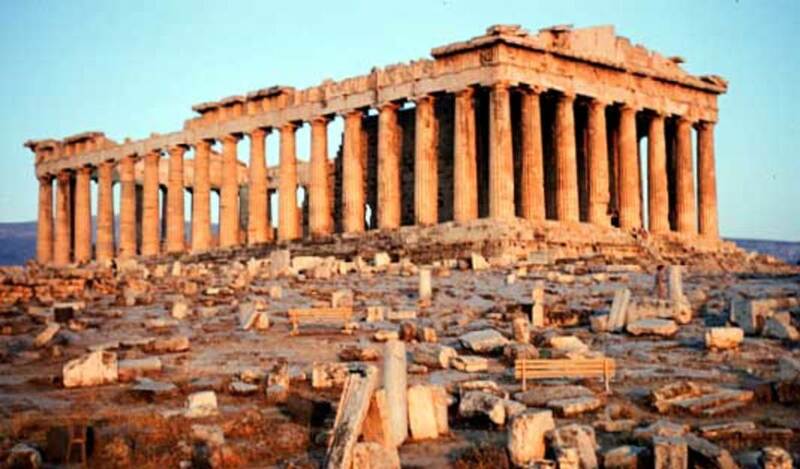 Classical Greece is primarily characterized as a period where Ancient Greece was dominated by Athens. This was because many of the dominant scholars and writers of the period were born in Athens, though we do have sources from other Greek city-states. The Hellenic Period occurs after what is known as the Archaic Period, the formative period of Ancient Greece from the 8th century BCE (700's BCE) to 510 BCE. In 510 BCE, the first democracy was created in Athens following the overthrow of the last Athenian tyrant, due to the efforts of Cleisthenes. The resulting democracy allowed for the flourishing of free-thinkers and writers, producing some of the most well-known achievements in art, literature, science, philosophy, and other sciences. 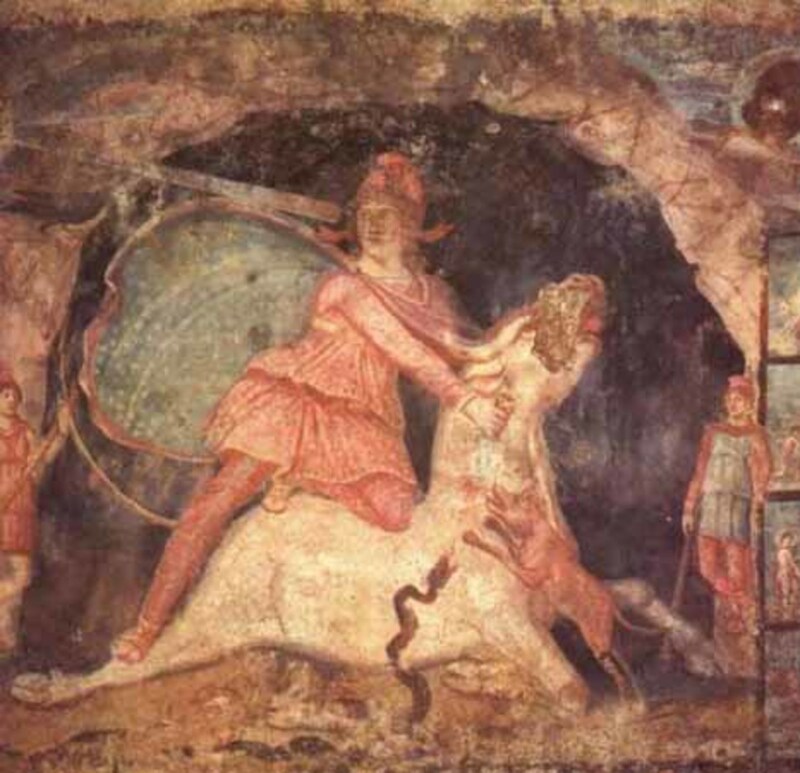 Hellenistic studies focus on the study of the Ancient Greeks between 323 BCE and 146 BCE. The difference between the Hellenic period and Classical Greece lies in the date of 323 BCE: When Alexander the Great died. As a result of Alexander's campaigns, the Greek world was forever changed after his death in 323 BCE. 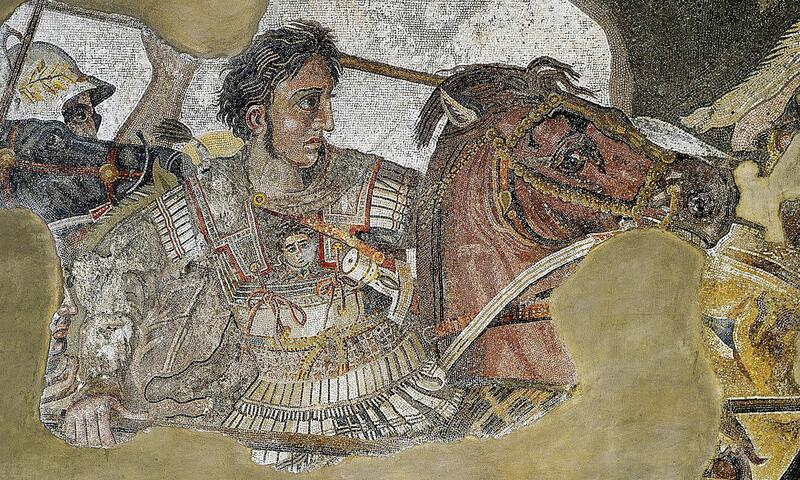 Alexander's campaigns had brought the Greeks into contact with a multitude of Asian cultures, and Alexander had sought to incorporate Greek and Macedonian cultures with the cultures he encountered - discouraging later practices of "conquer and assimilate." Thus, the Hellenistic period is characterized by changes in traditional Ancient Greek culture as a result of these contacts, and so history separates the two periods. The Hellenistic period ended when the Romans came to town. Between 146 BCE and 30 BCE, the Romans conquered the Greek world piece by piece, until finally conquering the entire Mediterranean world in 30 BCE with the conquest of Egypt. Greek culture became absorbed by the Romans, beginning the "Roman Greece" period which lasted until 330 CE. 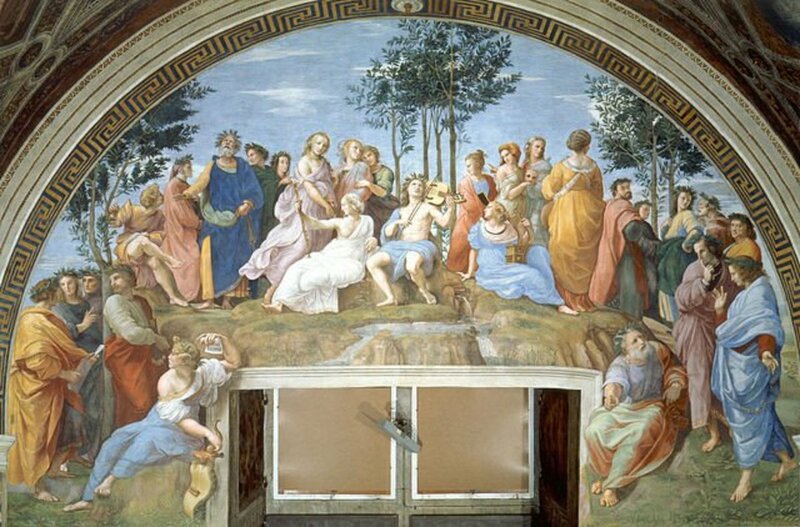 After Roman Greece, Christianization of the European and Mediterranean worlds began, resulting in the final decline of Ancient Greece through 529 AD, when the Byzantine ruler Justinian I closed the Neoplatonic Academy (which had been founded by the Greek philosopher Plato). 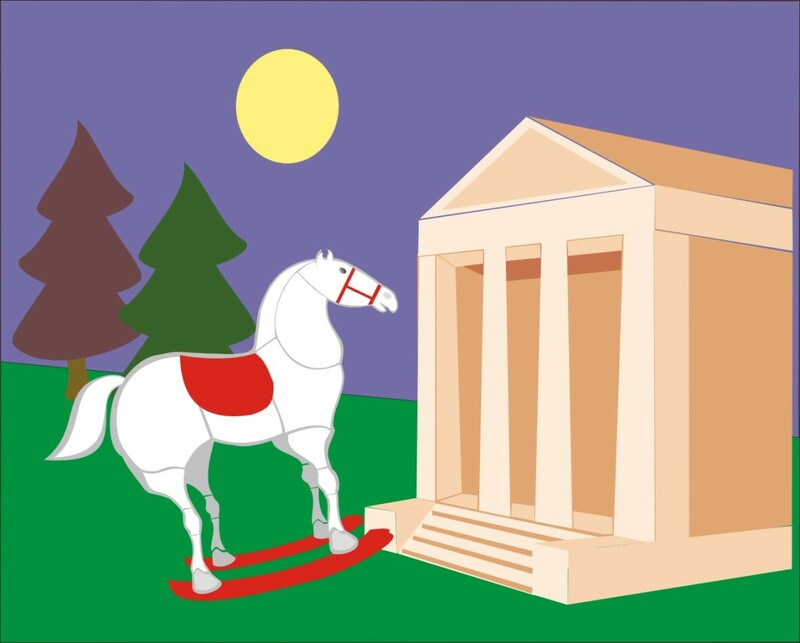 For more information on the history of Ancient Greece, Buzzbee has created an excellent hub. 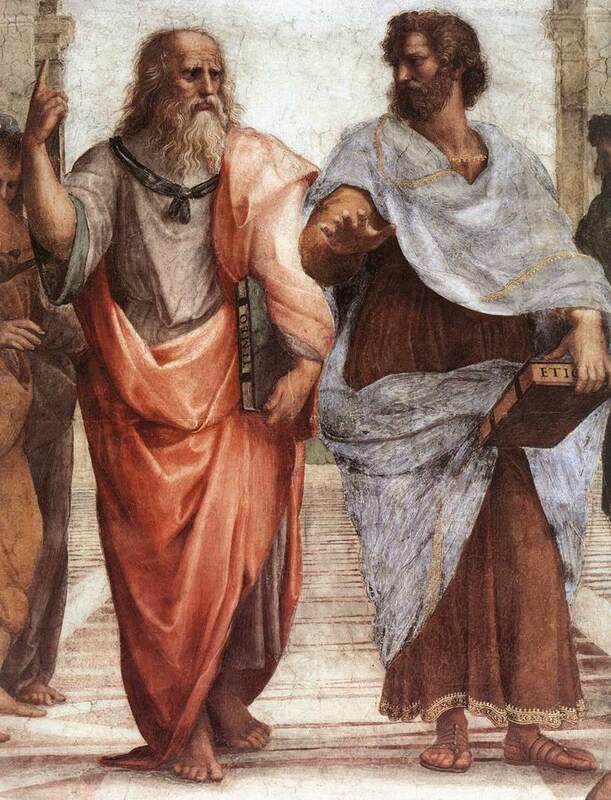 The Hellenic period witnessed the invention of philosophy. 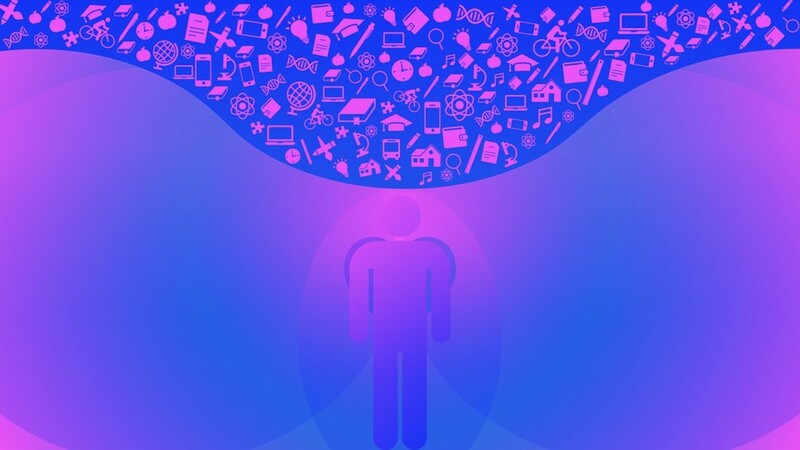 There were many individual philosophers during this time, each of whom had followers that often branched out from the original philosopher's train of thought. One of the most notable works of this time is Plato's Republic, which was the earliest systematic treatment of political philosophy. Other philosophers include Aristotle and Socrates. The Hellenistic period witnessed philosophers who focused on reason rather than the quest for truth. These philosophers possessed a fundamental regard for reason as the key to solving problems, and they denied the possibility of attaining truth. Instead, we see philosophers revert to a reliance on faith - accepting the inability to know truth. The major philosophical groups of this period include the Cynics, Epicureans, Stoics, and Skeptics. Unlike the Hellenic period, very few individual philosophers existed independent of these schools of thought. The Homeric epics originated during the Hellenic period, reinforcing faith in human greatness and delighting in the beautiful aspects of life. Lyrical poetry thrived in its gentle and personal style. Tragic dramas - such as Antigone and Oedipus - were the supreme achievement of the Hellenic world, incorporated in many outdoor festivals for audiences of thousands. And comedy, notably those by Aristophanes, lacked the politeness and subtlety of other genres. During the Hellenistic period, however, that all changed. Comedies became more akin to dramas, as evidenced in the works of Menander. Theocritus wrote pastorals that created make-believe worlds, rather than commenting on his own. And prose became dominated by historians, biographers, and authors writing of utopia. Art in the Hellenic world is what we recognize as Greek art today. It embodied exuberance, cheerful sensuality, and coarse with. Marble statues and reliefs depicted human greatness and sensuality. 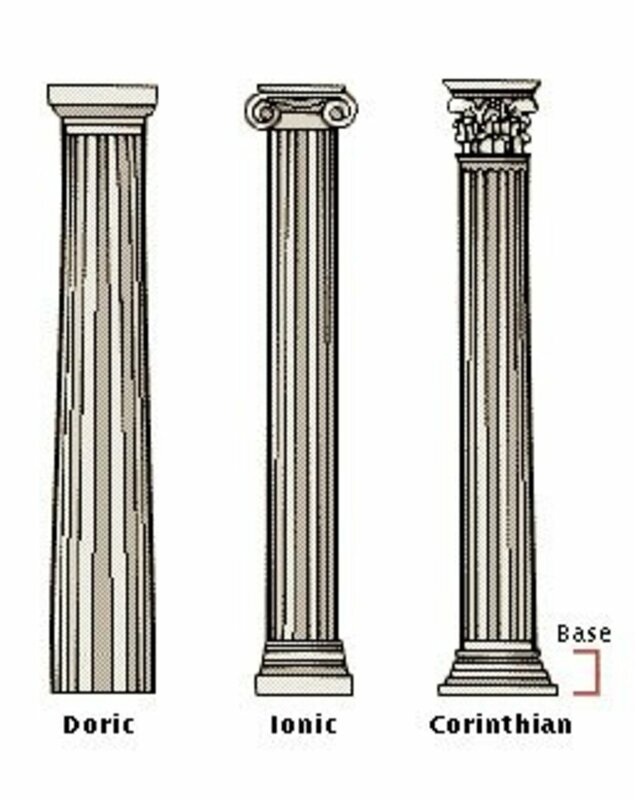 A notable achievement is the rise in architecture of the Doric and Ionic columns. In the Hellenistic world, art became less "art" and more "commodity." This shift in focus led to the creation of many "trash" works. Sculpture of the period emphasize extreme naturalism and unashamed extravagance, rather than the former idyllic beauties and perfect Davids. The arts of this time were supported by many wealthy patrons, who used art for show rather than pursue it for its own pleasure. The architecture of this period also reflected the inherent materialism of art, emphasizing grandeur and luxuriance. However, some architectural achievements include the first lighthouse, the citadel of Alexandria, and the Corinthian column. 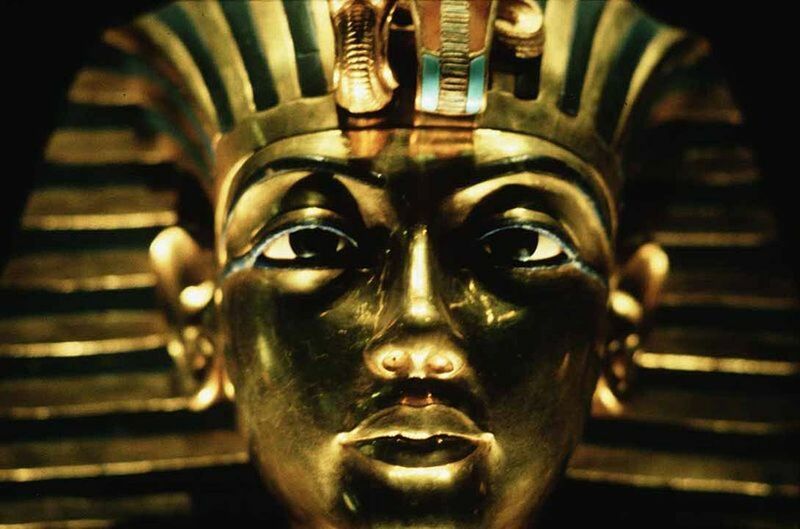 The Hellenic world witnessed the birth of many of the world's most well-known ancient scientists and theories. In astronomy, Thales predicted a solar eclipse. In math, Pythagorean invented his theorem. Aristotle engaged in metaphysics and syllogism. It was science as we know it today: systematic investigation coupled with rational inquiry, in the pursuit of the truths of the universe. In medicine, many scientists used philosophy rather than science. Most "doctors" considered that regularities divorced from supernatural causes created illness and health (i.e., God doesn't like what you did to your sister, so now you're sick!). However, this period also witnessed the achievements of Hippocrates, who is considered the "father" of modern medicine and invented the practice of bleeding patients to release the toxins. The Hellenistic world, unlike its faults in many of the other arts, actually built upon the foundation laid by Hellenic scientists. Considered the First Great Age of science, intellectual inquiry was supported by wealthy patrons who helped the sciences to thrive. The elements of geometry, physiology, and Archimedes' principle of specific gravity are only few of the many achievements of the period. In medicine, achievements also continued: including describing the brain, determining pulse and its meaning, and determining that the arteries only contain blood. Religion in the Hellenic world derived from the debates of philosophers. There were debates over the goals of existence, which mostly led to some kind of intellectual cultivation and the search for the highest good. The Ancient Greek pantheon of gods had been developed by this time, but the nature of the pantheon left humans able to question and debate the significance of the gods and their actions. Did this Hub help you understand the difference between Hellenic and Hellenistic periods? Not fully, but it's a start. No, it's still all Greek to me! How did the political institutions of the Hellenistic world differ from those of classical Greece? The Hellenic period is marked by a turn from the classical Greecian city-states, which were each independent of the others, and to a more centralized government. This is because, as a result of various wars in the 300s and 400s BCE, most of Greece came under the control of Sparta, then Thebes, and finally Macedonia. Alexander the Great is perhaps the best known Macedonian, and it was his conquests that united the Greek city-states with the rest of the world into an empire. With empire came a huge change in politics, setting the stage for Hellenic dominance of the Mediterranean. Though Alexander was Macedonian, he was taught by and highly influenced by Classical Greek culture, so through Alexander, the rest of the Mediterranean world became Hellenic in various ways. This would last for the rest of the Hellenistic period, until Rome conquered all. How did Greek sculpture and drama change during the Hellenistic Era? Like most Greek art, Hellenic sculpture changed from idyllic, exuberant, and cheerful sensuality in marble statues and reliefs to more of a "commodity." Hellenistic sculpture was more naturalistic and extravagant; with art being used to reflect wealth rather than personal taste. In the Hellenic period, drama was focused on tragedies, with classics like Antigone and Oedipus as its supreme achievements, and showcased in festivals to thousands. With the rise of the Hellenistic period, tragedy and comedy tended to merge into "dramas" as evidenced by the works of Menander and Theocritus. i love this website keep up the good work. Very informative! Shamefully, I always thought the two terms were synonyms. Hello, May I please have your full name as I find this article very useful for my essay and I would like to cite your work. Charles, this article is meant merely to focus on the traditional Greek boundaries ONLY, and on aspects other than the traditional "social-economical-political" discussion. A discussion of the larger world (the non-native Hellenistic world), and the social/economical/political would be far too detailed for a single Hub. I aim to focus only on the differences before and after Alexander the Great, especially concerning the arts and sciences, as a means of introducing newcomers to the topic as well as showcasing information that you don't typically find in textbooks. Excellent definition. 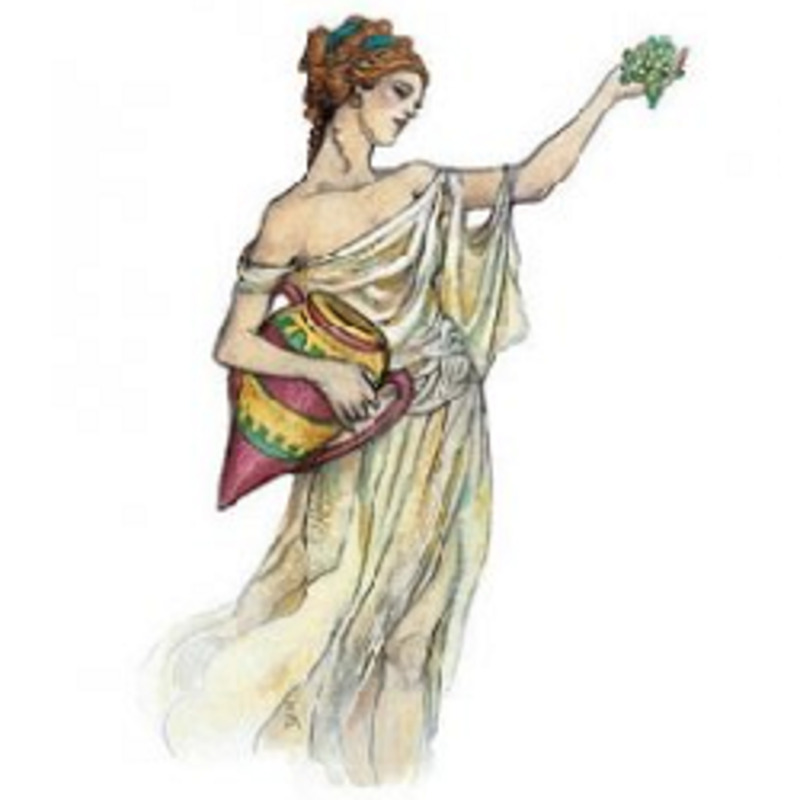 So many believe ancient Greece to be a uniform civilization but it was multifaceted and very complex. Your article is very well thought out and well written. Great to brush up on these two very different ideas. Great work. Informative and well written. I look forward to more.